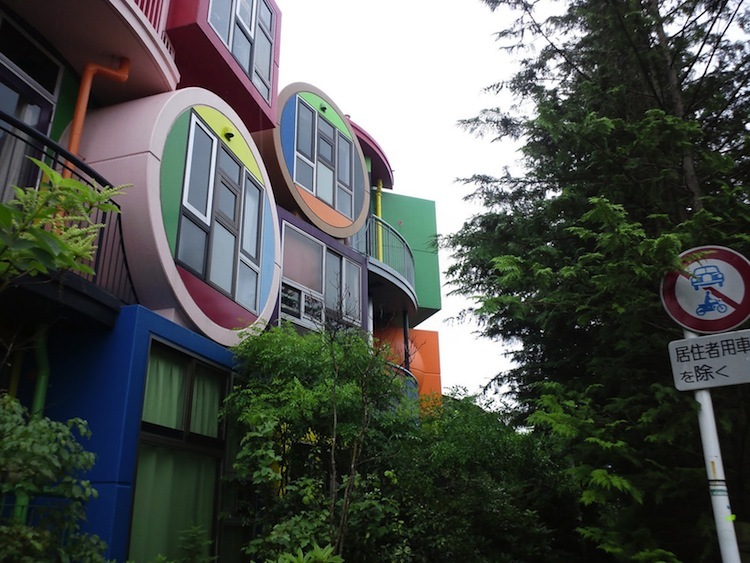 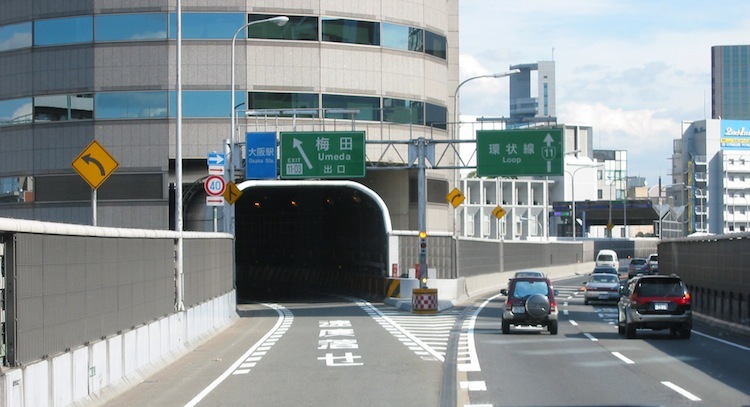 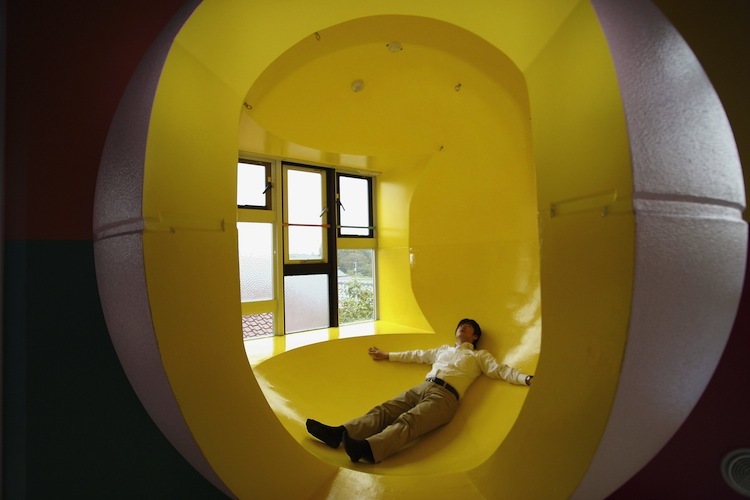 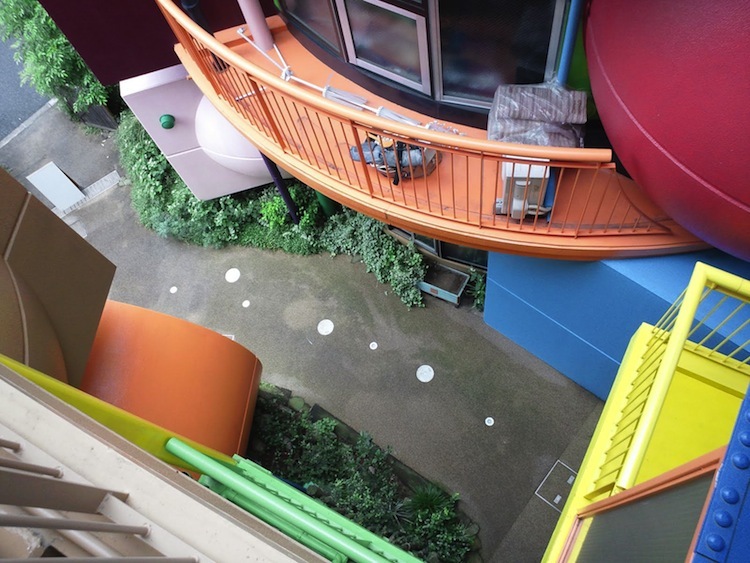 Located in the Tokyo suburb of Mitaka, the Reversible Destiny Lofts were invented by architects Arakawa and Madeleine Gins. 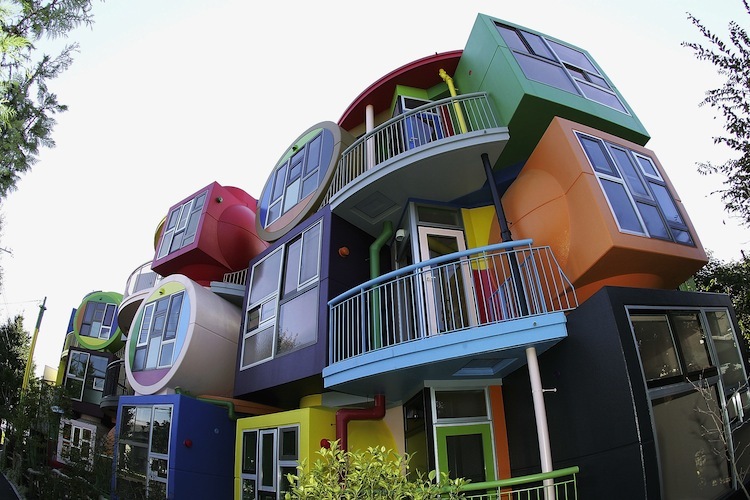 The nine-apartment rainbow complex was created to help keep people active and remain young – even live forever – with its innovative design. 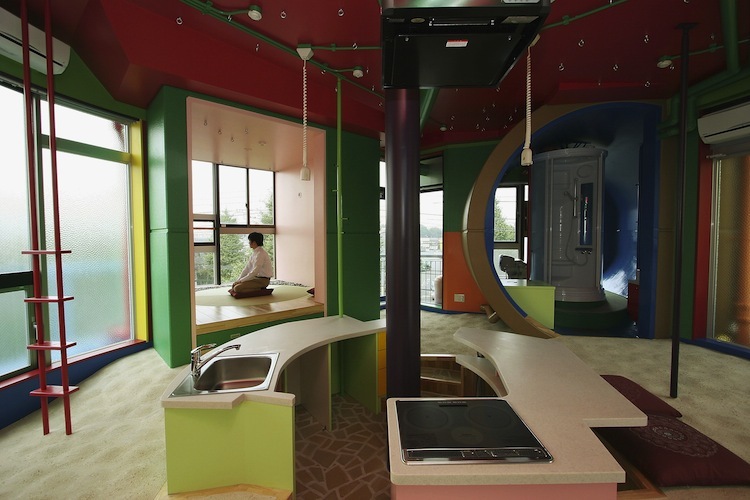 This innovative design includes a sunken kitchen, eccentric walls, multiple levels, power sockets in the ceilings, weirdly angled windows, and a lack of interior doors. 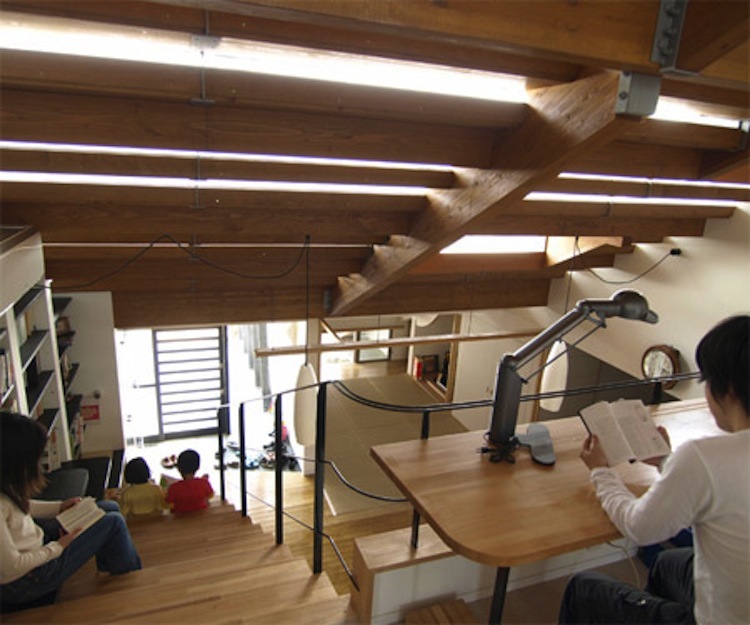 Located in Shimane and overlooking the Sea of Japan, the Stairs House is a solar family home. 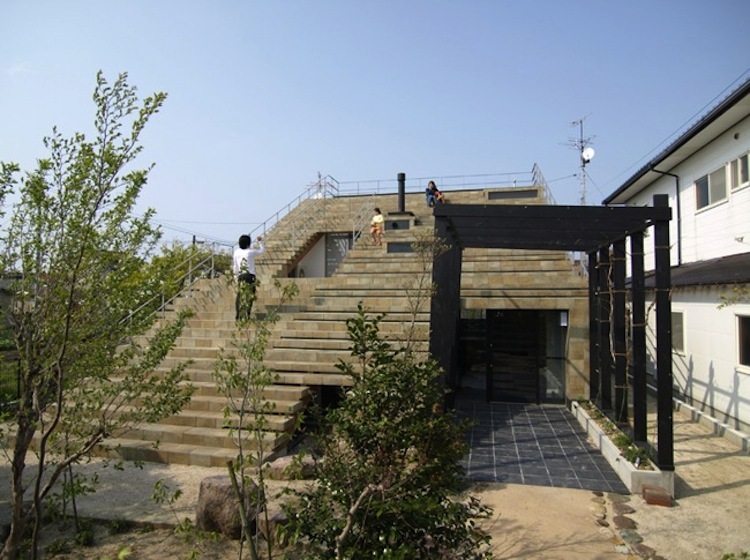 As the name suggests, the exterior bears the form of a huge staircase leading to a lounge area at the top. 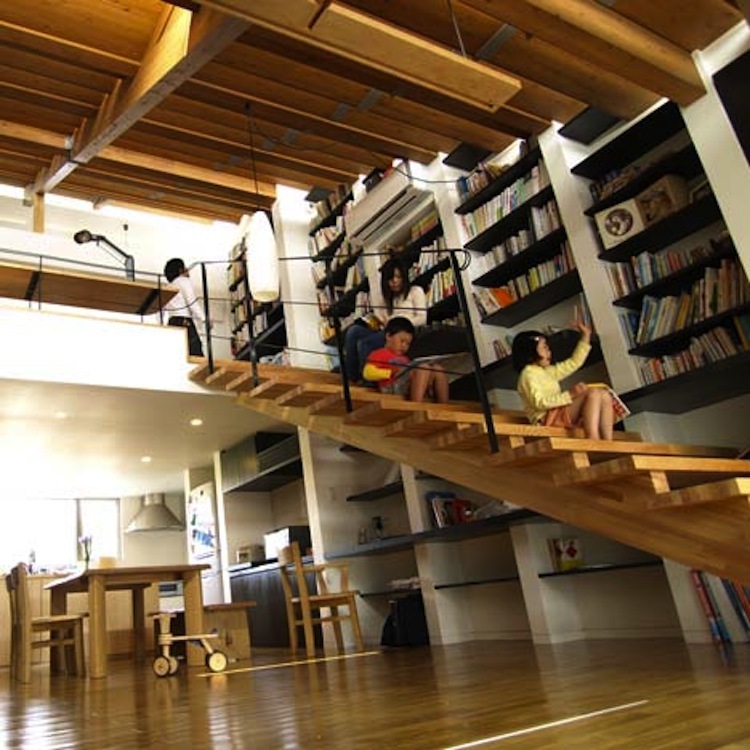 The interior is environmentally sound with open rooms and unique windows filling the rooms with natural light. 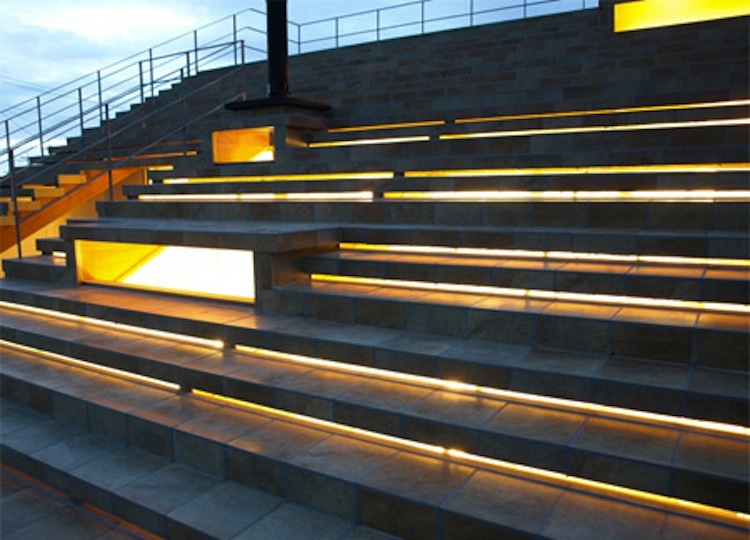 Underneath the bank of outdoor stairs there is also a set of windows that allows heat to seep in and stay during winter.